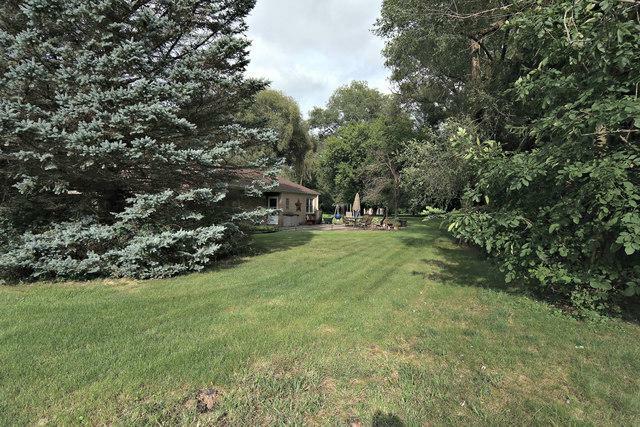 So much to offer in this 1.3 Acre parcel close to the all things Woodstock! 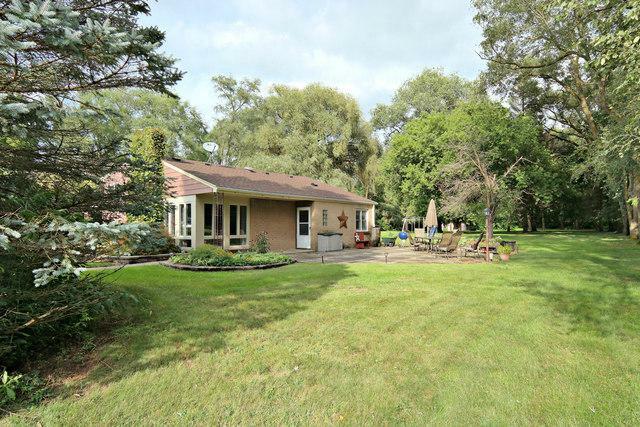 Country setting with an OVERSIZED Garage and upgrades galore. 2016 NEW front Windows, 2015 Furnace & Air Conditioning. 2011 Roof, 2003 Well Pump & 110' well. Gorgeous Living & Dining rooms, open to the Kitchen as well. 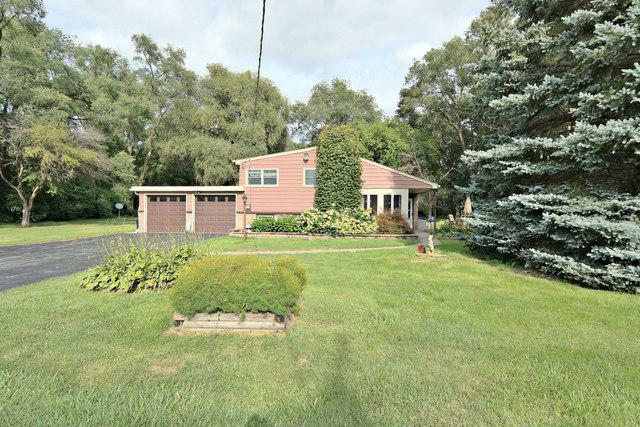 Large Master Bedroom features HARDWOOD FLOORS under the carpet & 2 Closets. Loads of storage, including attic space easily accessible from the 2nd Floor. Finished English Basement, with walkout access to the Garage. Fit 3 cars ++ and workshop space in the garage, too. 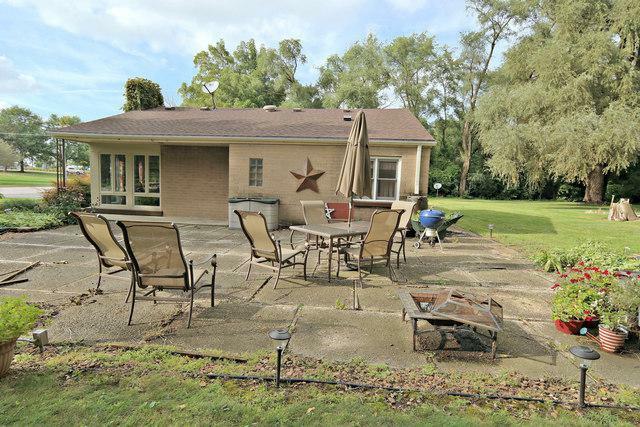 Patio is large & fits the whole gang and the property is surrounded by Mature trees.